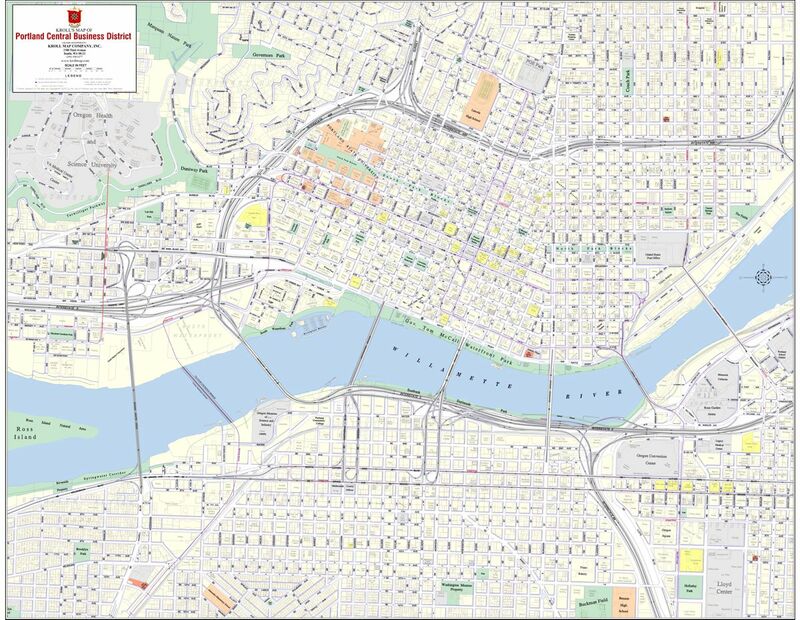 We have Central Business District Maps of Seattle Washington, Bellevue Washington, Portland Oregon, and San Francisco, California. 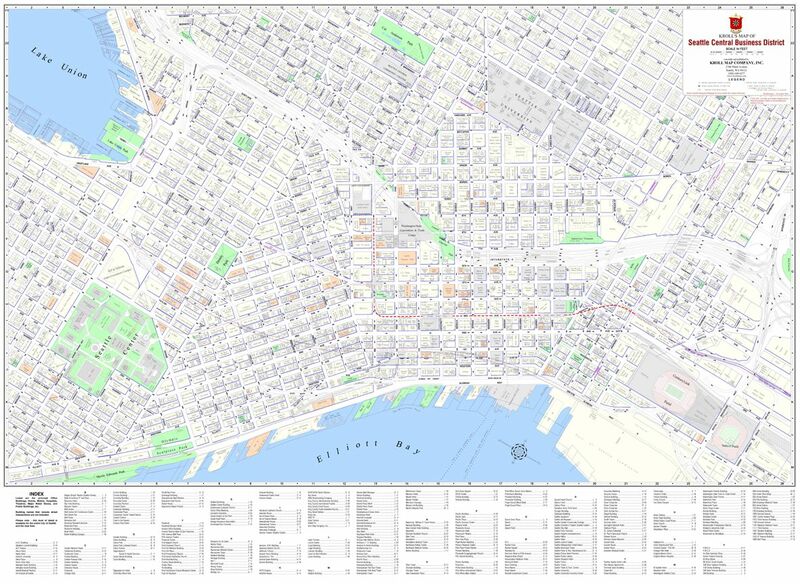 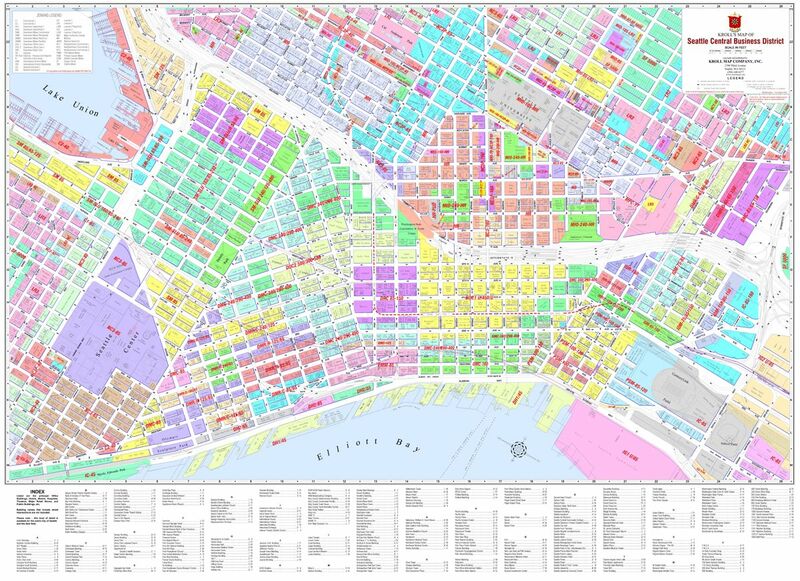 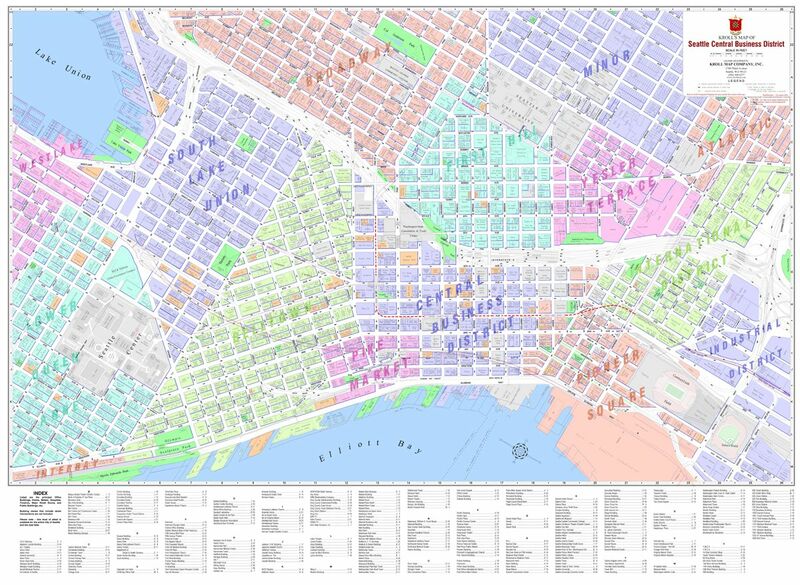 Our CBD maps clearly illustrate building names, one-way streets, access lanes, and a multitude of other useful information which is continuously updated. 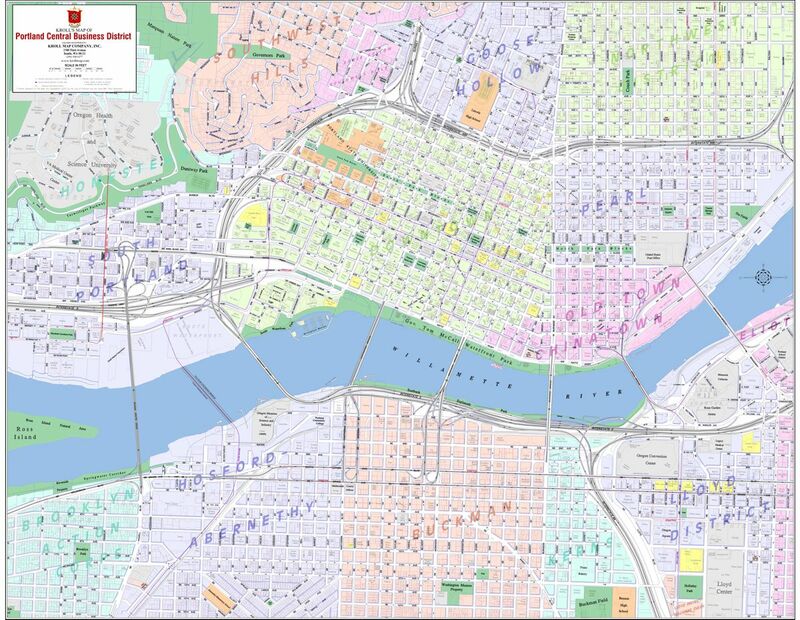 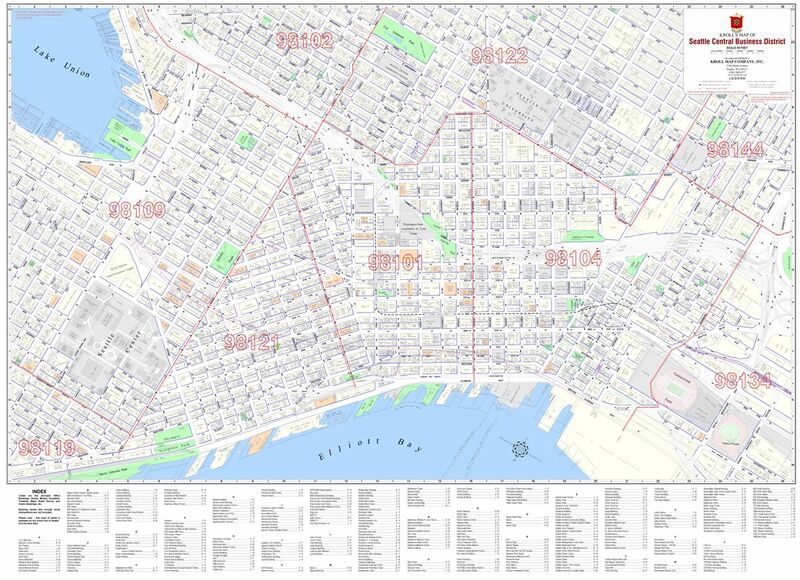 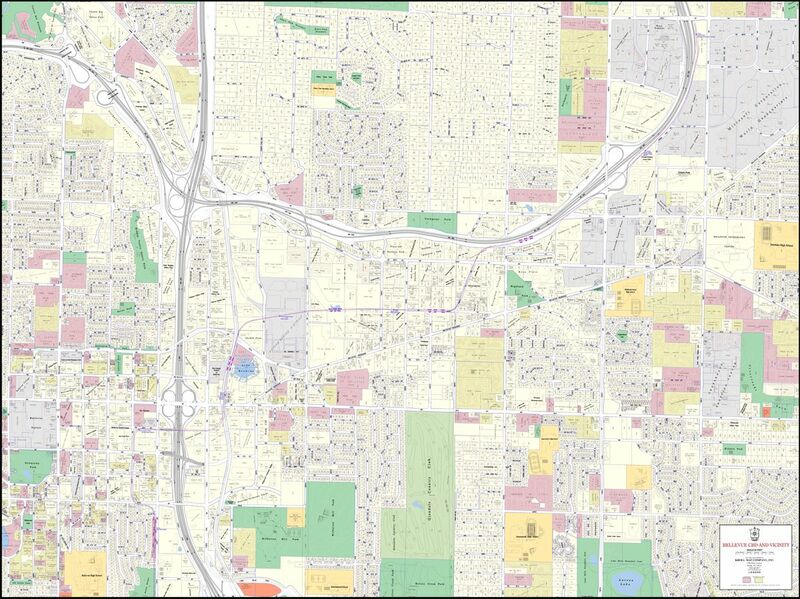 Central Business District maps are available in several versions: Standard Information, Commercial Zoning, Neighborhood Boundaries, and Zip Code boundaries. 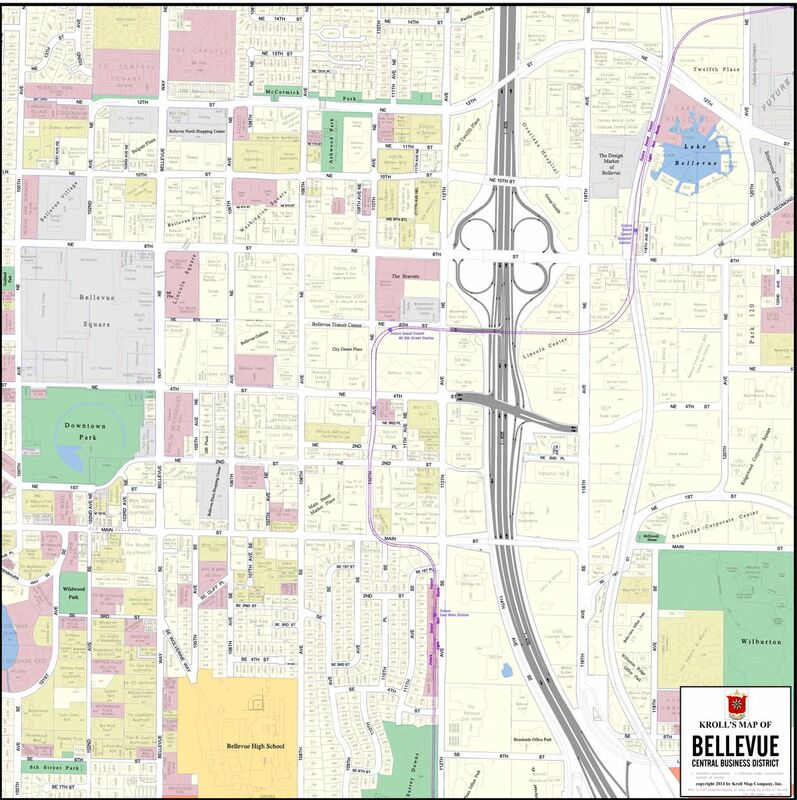 If you’re interested in maps of additional areas, please call our office or send an email with your request through our Contact Us page.